Dai Yoshihara, the 2011 Formula Drift champion, will try a special form of motorsport this summer when he makes an attempt to conquer the Pikes Peak International Hill Climb (PPIHC). He’ll have the support of ENEOS, Japan’s No. 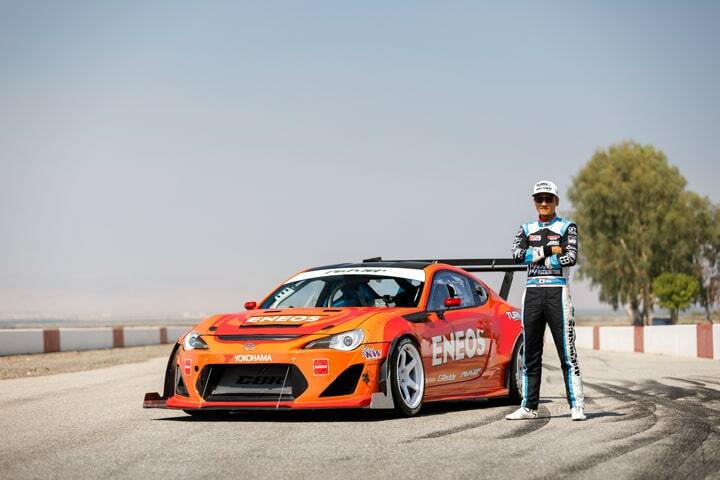 1 oil brand, when he swaps his 1,000 horsepower Turn 14 Distribution/Falken Tire/ENEOS Subaru BRZ drift car for a 900hp Toyota 86 specially prepared to compete on the 12.42-mile Race to the Clouds. Evasive Motorsports, established in 2002, will do the prep in anticipation of Yoshihara’s June 30th attempt. 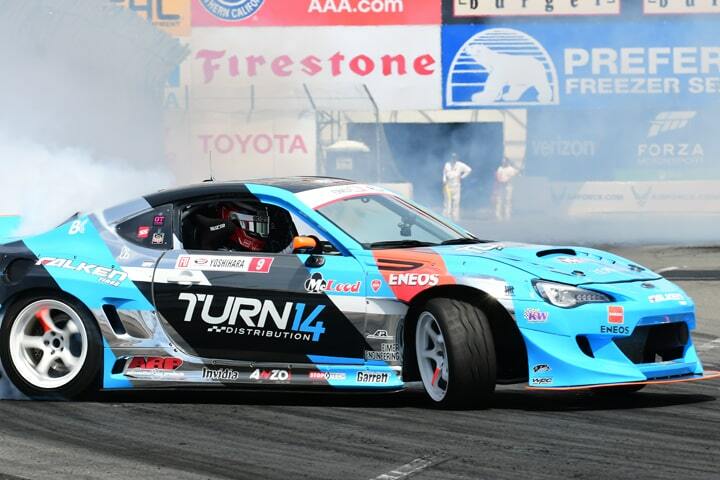 The Santa Fe Springs, Calif. team has participated four times in the past (their first attempt was in 2013) and the tuning shop currently holds the record for being the fastest Toyota 86 up the hill. From their first attempt at PPIHC, Evasive Motorsports have upped the power from 750 to 900 horsepower (at sea level) using a 2JZ Toyota Supra engine stroked to 3.4 liters and fitted with a Garrett GTX 4292R turbocharger. 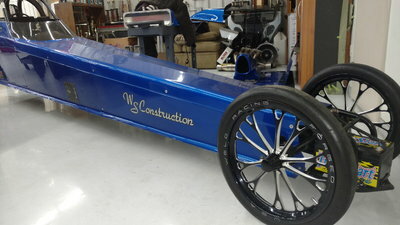 New engine management software gives the team confidence they can improve their standing in this difficult competition. 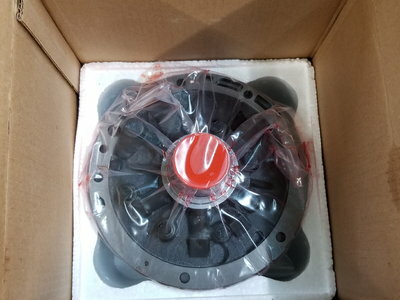 The 2JZ engine is mated to a Samsonas sequential transmission for quick shifting on the 156 turns that comprise the fully-paved road. The No. 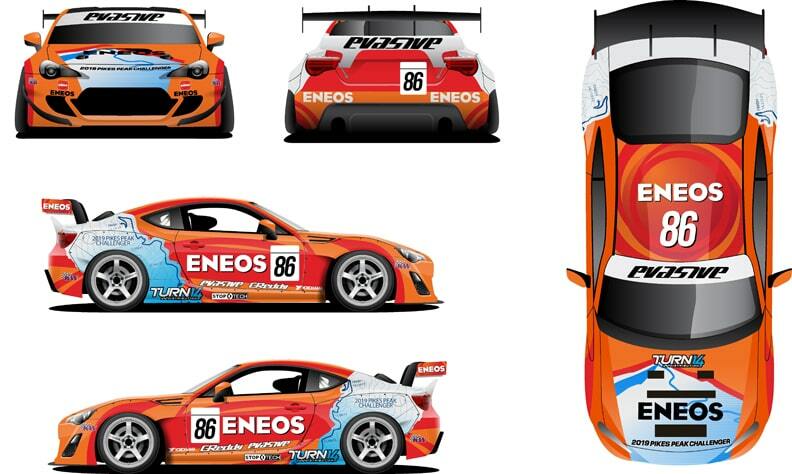 86 ENEOS Racing/Evasive Motorsports Toyota 86 will be using ENEOS Racing Series motor oil and transmission fluid, specially designed to reduce friction. “We’re delighted go be working with ENEOS on this year’s Pikes Peak project,” said Mike Chang, co-founder of Evasive Motorsports. “Their technical advantage should give us the edge in the Race to the Clouds. Yoshihara, while recognizable for his Formula Drift championship and regular competitiveness, has also found success in road racing, skills that will serve him well on the tricky PPIHC circuit. “I’m really looking forward to the challenge. I followed Pikes Peak as a kid in Tokyo, and while I always dreamed of being there, it’s crazy to think it’s actually going to happen,” he said. “The most important thing we have got do as a team is be prepared, and we are trying to ensure the car will be very competitive. Although the climb only takes about 10 minutes, the race is very hard on the car, especially with the altitude (14,115 feet at the summit), so we’re doing everything to optimize the power and aero. 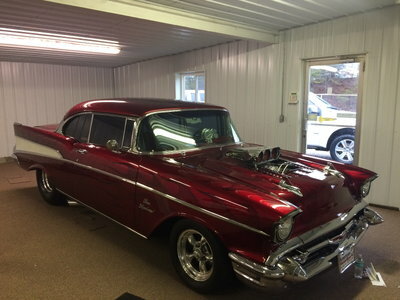 My preparation is to learn the course but fortunately, I’m familiar with the car. We’ve entered it in a number of Time Attack events over the past couple of years. Chang stated the team is doing a lot of testing with Yoshihara “to ensure we can put the power to the road. We want to verify every component is fully tested so we know nothing should break when we get to Colorado.” Evasive Motorsports has a PC-based Assetto Corsa video game that will help prepare Yoshihara for the climb. The ENEOS Racinb/Evasive Motorspofgs Toyota 86 will be on display in its new Pikes Peak livery during the opening round of Formula Drift The Streets of Long Beach, which takes place April 5-6 on part of the Acura Grand Prix of Long Beach circuit.